This clip is new NOS made by GM. 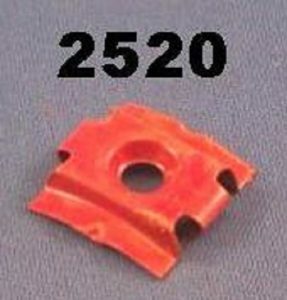 This molding clip #2520 is the correct clip found on the belt line molding behind the door on the 2 door models. There are 4 used on either side of the car. 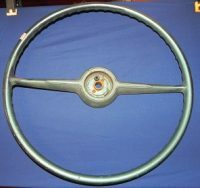 This clip is also used on the 2 Door Sedan above the Quarter Window holding the side Reveal Molding in place below the drip rail. Please understand this clip is not being made today. To my knowledge no one has this clip except me but I recently got lucky and found a supply of these clips. Please understand when they are gone, they are gone. They cannot be restocked.